Enjoy a cost-effective approach to your meal planning when you call on catering services for your event in the workplace. Handling food prep yourself is a costly proposition. Not only do you have to deal with the expense of food, but you also have to pay for plates, cups, napkins, cutlery, and more. 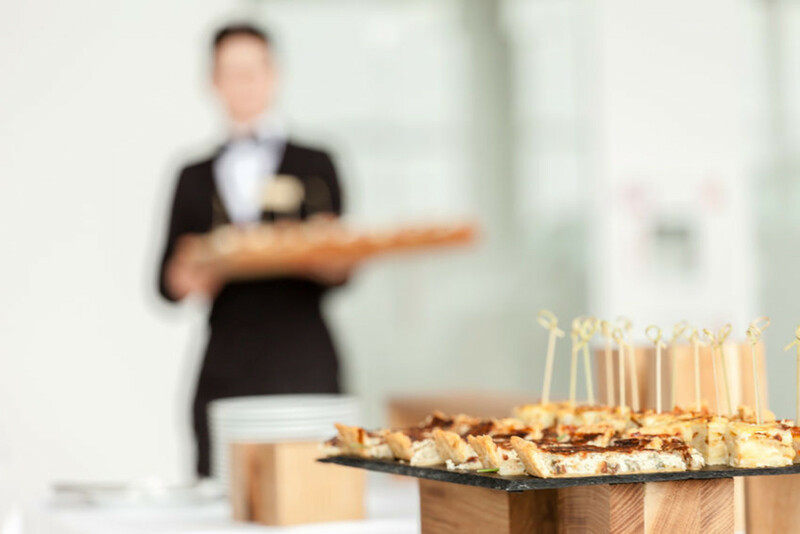 When you turn to catering services, you'll enjoy the utter simplicity that comes with turning these tasks over to a pro. You'll eliminate costs like serving trays, warming trays, beverage dispensers, and other essentials. 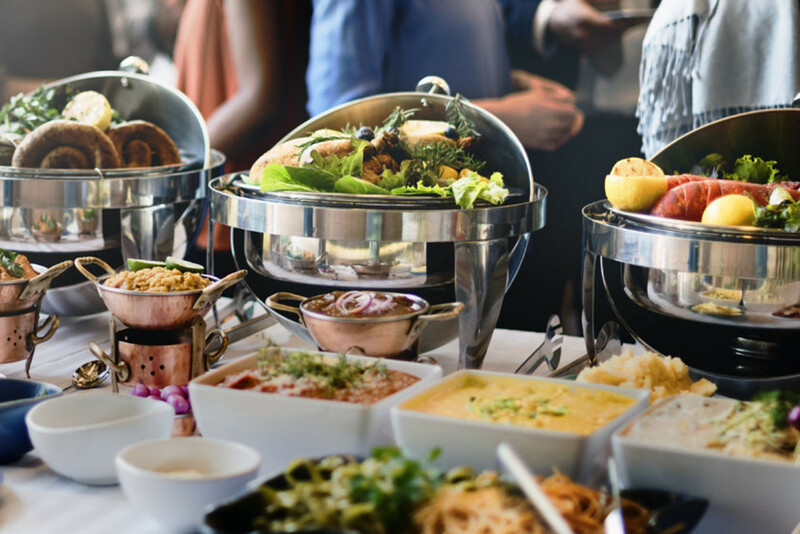 Food catering is a smart solution when you want to serve an impressive meal that's deliciously prepared without breaking your budget. "Need regular catering for my small office." "We're in need of catering for a full day event - including lunch, dinner and snack. We also need servers."